It goes on ultra-creamy and fluid, providing extra-pigmented colour that will enhance your make-up to the fullest. Designed to be applied to the outer eye, it will stay flawless all night ¿ or day ¿long, giving you intense and magnetic eyes that will get you noticed! It goes on ultra-creamy and fluid, providing extra-pigmented colour that will enhance your make-up to the fullest. Actions:Enhances and gives depth to eyes. Direction for use:Apply to the outer eye and blend as desired. 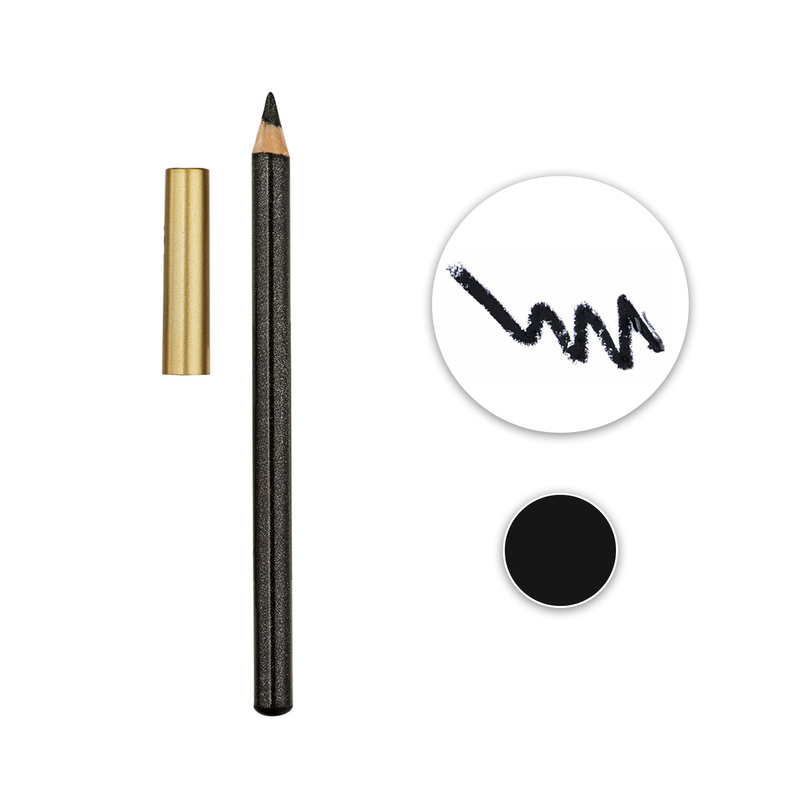 Characteristic:Ultra-creamy and fluid with extra-pigmented colour. Texture:Moulded pencil with wooden body. Application Area:Inner edge of the eyes and outside the eye.